Welcome to the “Deck Cost Guide” website. We’re always happy to hear from our readers and help where we can. 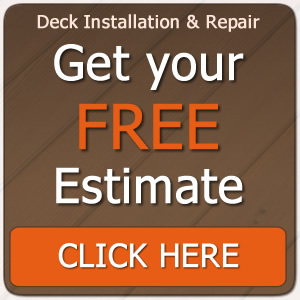 Below, you will find an easy to use “Contact form” and by simply filling out your details below you can get in touch with Deck Cost Guide team. Our normal office hours are Monday – Friday, 09:00am until 17:00pm EST. We will usually aim to answer all email queries within 24 – 36 hours.